Since Komodo National Park became one of New 7 Natural Wonders of the World, it has attracted plenty of visitors each year. 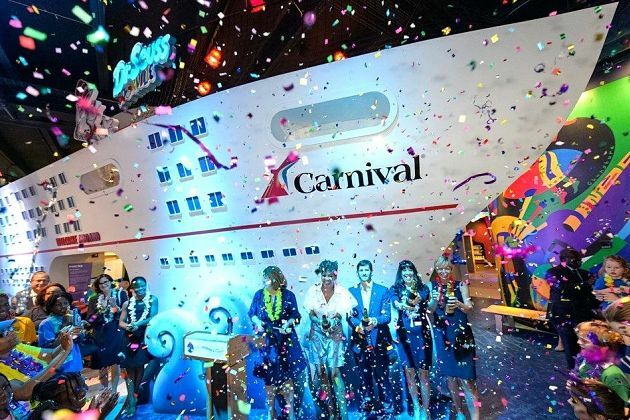 There are dozens of amazing experiences that you don’t miss the chance to enjoy all of them. Planning a trip to Komodo National Park can be quite a big mess with a list full of luggage, boats, scuba diving, Komodo dragons, pink-sand beaches, and so on. However, this wonderful destination promises an unforgettable feeling. 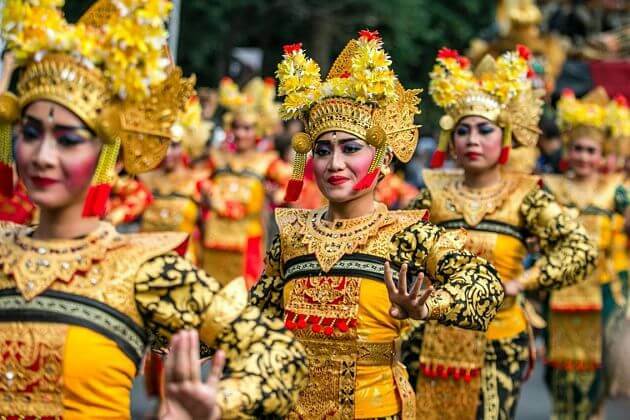 For the best tours to Komodo National Park, Shore Excursions Asia would like to deliver everything you need to know. 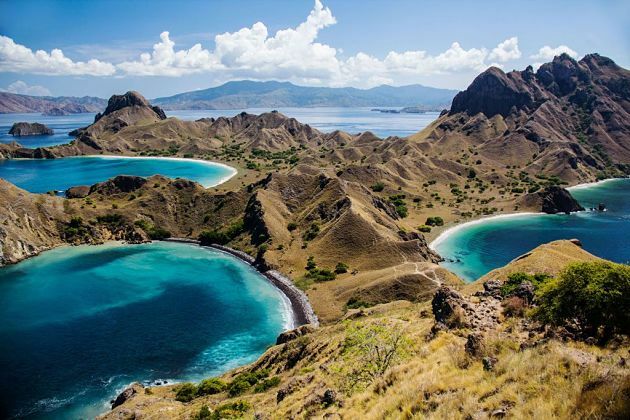 Belonging to Indonesia – the country with thousands of different-scaled islands, Komodo National Park consists of three major islands: Komodo, Rinca, and Padar combined with various smaller islands together landing on more than 1800 square kilometers. 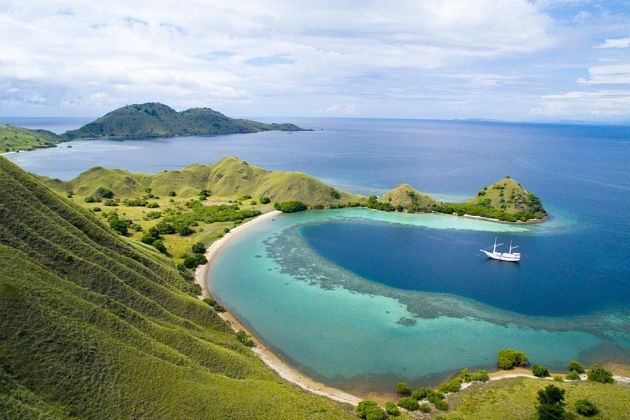 Among the three, Komodo is the most popular and attractive island. 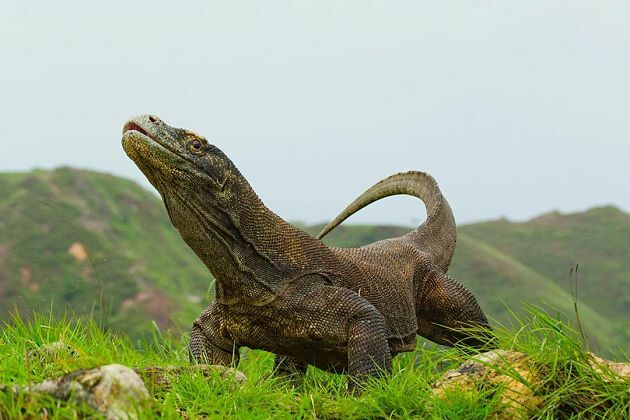 The park is also the only home of Komodo dragon species which is well-known for being the descendants of the dinosaurs extinct millions of years ago. Moreover, Komodo island shore excursions also deliver numerous other notable species living both on land and underwater. The Pink Beach is really “pink” with red sand and sparkling with crystal clear water. Of course, the most popular species in the park is Komodo dragon, the largest living lizard in the world. A big one can reach over 3 meters in length and over 70kg in weight. Besides, Komodo National Park is home to endemic species which most of them are Asiatic and Australian in origin. Terrestrial mammal species include Timor deer, wild horses, water buffalo, wild boar, Rinca rats, palm civets, long-tailed macaques, and fruit bats. Reptiles and birds have orange-footed scrubfowl, the lesser sulfur-crested cockatoo, friarbird, especially cobra snakes and Russel’s pit viper who can suddenly appear and attack people. The park amazingly has one of the richest underwater ecosystems in the world with colorful coral reefs and thousands of marine species including both small fishes, manta rays, sea turtles, dolphins, whales, dugongs, and even sharks. Imagine swimming with manta rays dancing under the water but above the pristine coral reefs surrounded by huge collections of colorful fishes. 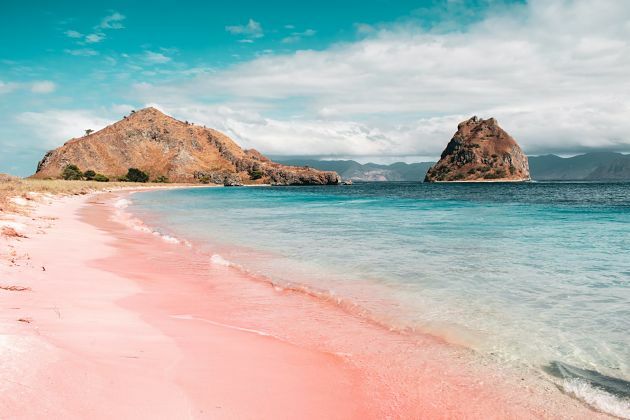 Not every beach surrounding Komodo National Park has an awesome pink color, just a few among them. Instead of having the pink water, the name Pink Beach is called for the pink sand patterns made by millions of red coral fragments mixed with the original white sand. Along with lovely pink sand is the crystal clear water where you can enjoy refreshing swimming, snorkeling, or scuba diving far away for the chance to get closer with the living coral reefs. The tide line here is the best sight to capture stunning photos that can attract a thousand likes on your social networks. Moreover, the weather is extremely hot and dry all year round that soaking in the fresh water is the best experience in Komodo National Park. Along with Komodo Island, Padar is also a worth visiting place in Komodo National Park. In the island, you can catch some Komodo dragons living with other animals same like Komodo Island, but fewer crowds. However, the highlight of Padar is the top of the island providing an aerial view of three islands with dramatic landscapes. Witness the green island dotted with stunning sandy beaches and views of coral reefs. This spot is considered as the most photogenic sight of Indonesia.